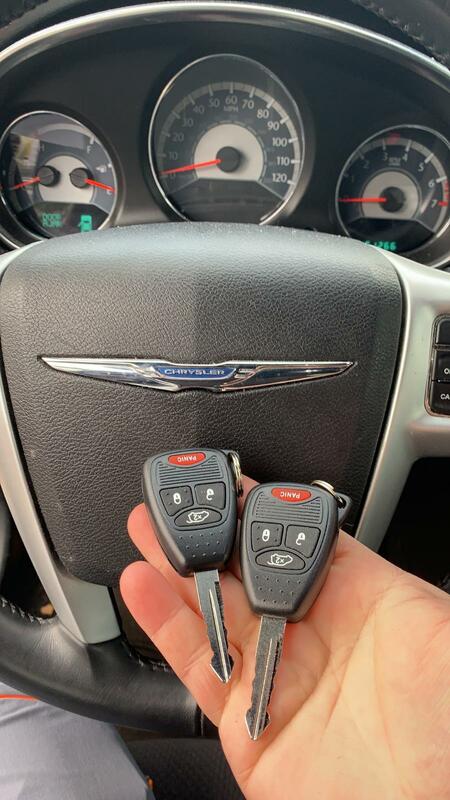 A Customer lost his only key fob for his Chrysler 200 2014, Ben from Best locksmith made 2 new keys with a remote so the customer can go back home safely! Best Lock Smith © 2016 All Rights Reserved. Design and Marketing by Partners In Local Search. 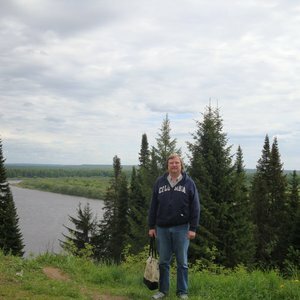 'Best Locksmith' had great prices, professional service, timely arrival and quick installation.